This morning D woke us up at 5 to go on a mini vacation. 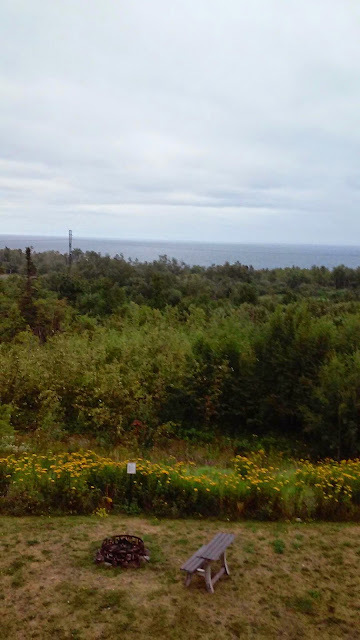 We drove to Two Harbors for breakfast then on to Grand Merais for some shopping and sight seeng. I do have pics but they are on my camera and my computer is at home. We are staying the night at the Americinn in silver bay where the boys did the mile long slide challenge. We are having a blast on the North Shore.